T’was the season to be jolly, which in other words means it was socially acceptable to be a binge drinker and glutton all in the name of Baby Jesus/Old Saint Nick (delete as appropriate). After a successful four weeks with personal trainer, miracle worker and cult leader David Arnot, my winter sun getaway was not going to get the better of me. 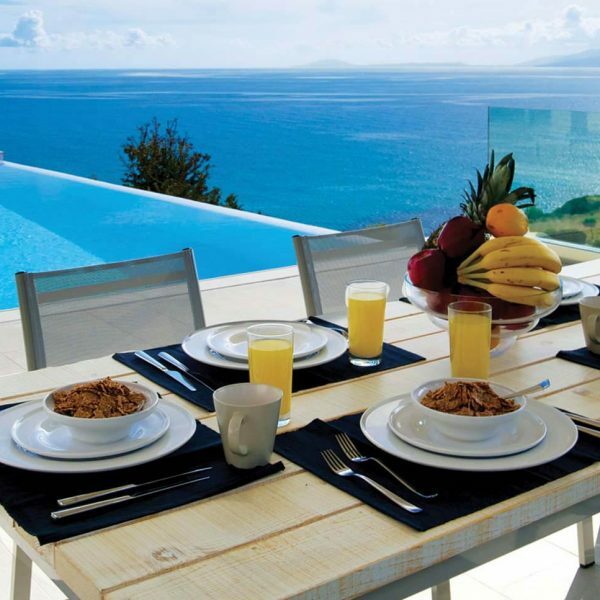 My family holiday had been booked way before I had met David, the original plan being to make full use of the “all inclusive” element of the break including bottomless cocktails. Now with my new found inner clarity and determination to see something through, I wanted to prove to family and friends I had changed for the better. Before I left, David gave me some tips as to diet and exercise and once again my gym clothes got packed in my suitcase and not just for show! I managed to dodge the airport “international drinking zone” bullet and refrained from the drinks trolley offerings on the plane despite the peer pressure from the family that I was a “party-pooper”. We made it to the hotel and I was still tee-total, a small feat you may think but usually in this instance I would have seen the booze trolley as not a right but a challenge (having previously drunk Virgin Atlantic out of gin on the way to Las Vegas) and come landing would have been ready for an all night, dancing on tables party! I can go weeks/months without a drink when in the UK but it’s a known fact that holidays are the black hole of sobriety, that special time to let one’s hair down and behave like a uni student on Spring Break, irrespective of your age. These two weeks in the sun was going to be my biggest challenge yet! So for the first few days I was on a roll, I went for a jog every morning, played tennis, swam, I glowed from my inner smugness of sticking to the plan… oh how the mighty fall. It was not a blow out that caused my ultimate demise but a steady “oh just one G&T won’t make much difference”. By the end of the holiday I was back to my old ways in terms of food and drink BUT I did not give up on the jogging, swimming, tennis and my exercises that David set me and which I performed on my balcony in the sun (note to self: burpees and tie side bikinis do not mix well). After two weeks of sun, sea and semi-sobriety, it was time to head home and to face the music, I was not going to be able to hide my shame from David’s calipers. 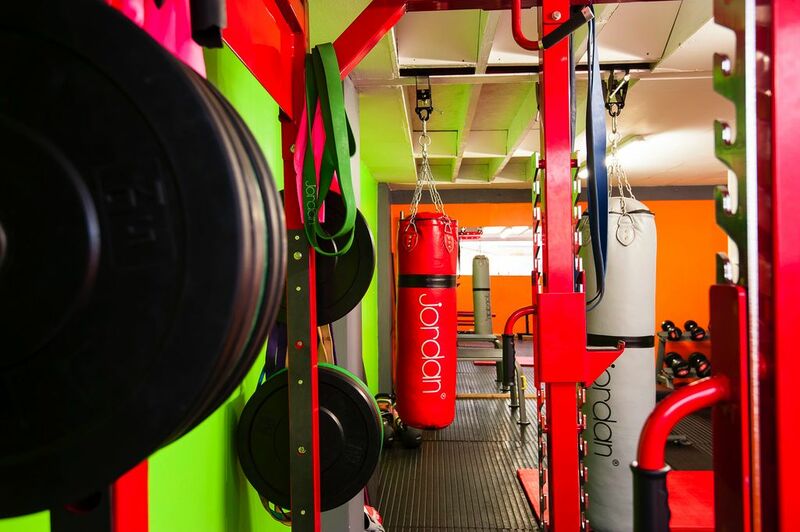 Back at Reach gym in Clapham, David Arnot awaited my return and when he asked, “So how’d we get on, stick to the plan?” I sheepishly replied “Kind of?! ?” – it was caliper time! So I had put back on some weight but it was nowhere near as bad as I had expected. David called it “puppy fat” that come training would just fall off – fabulous, I thought. 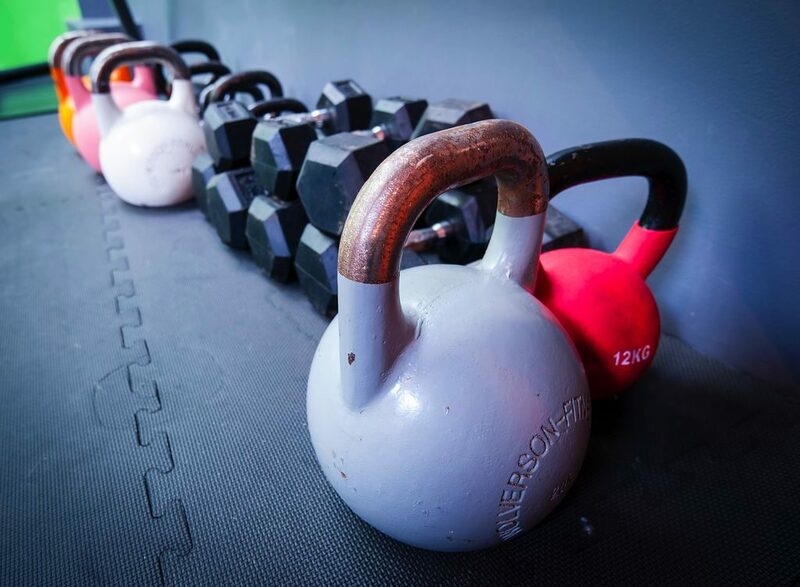 We had two weeks on the clock and now it was all hands to the pump to achieve what we set out to do, this meant back to my tee-total, healthy living, pre-Christmas regime with three sessions a week in the gym – bring it on! David did not ease me back in to training at all, it was like being conscripted to the Marines, he drilled me for an hour, three times a week. At one point, when I said I was going to throw up, he kicked a bucket in front of me adding “These mats are wipe down, carry on”. While wobbling onto the tube back home, I thought I was going to be sick at the same time as cry; he had reduced me to a wreck but somehow I still went back for more and I liked it. So, finally, came the final weigh in and body fat measurements. It was a bittersweet experience, the result was astonishing but the knowledge that my time with David Arnot had come to an end saddened me. I now weighed more than when we started but I had built up muscle and gone from a total of 201.3 mm across the 12 sites measured to 153.9 mm with a total loss of 47.4 mm across my body. Both David and I were shocked, considering my blip at Christmas and New Year, I (we) had done bloody well! 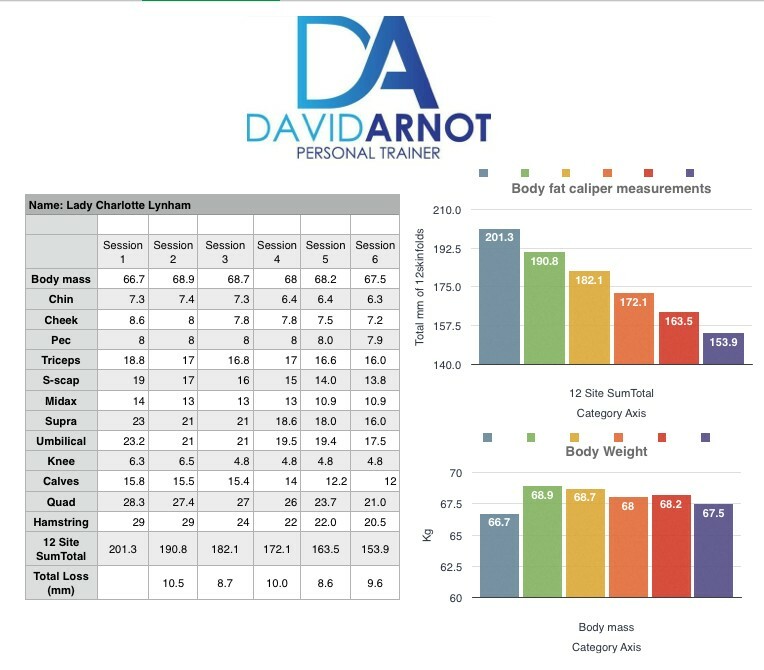 Despite the ups and downs of the six weeks I was training with Personal Trainer David Arnot, the experience was truly amazing, my original thoughts of having a personal trainer had been blown out of the water. I am never one to say I was wrong, but in this instance I was (David, you can quote me on this). I now consider David a friend, we had been on this journey together, he had supported me through thick and thin and despite the payback in the gym he was forgiving and we had fun, yes fun?!? Go figure! So in conclusion, this gym cynic had been reformed, I not only achieved what I set out to with David but I was now hungry for more! Who pays money to change your diet, reduce ones drinking, spend time in trainers and lycra, get up early to travel south of the river to be abused three times a week? Well last year I would have laughed at whoever did this, but now the answer is… me. 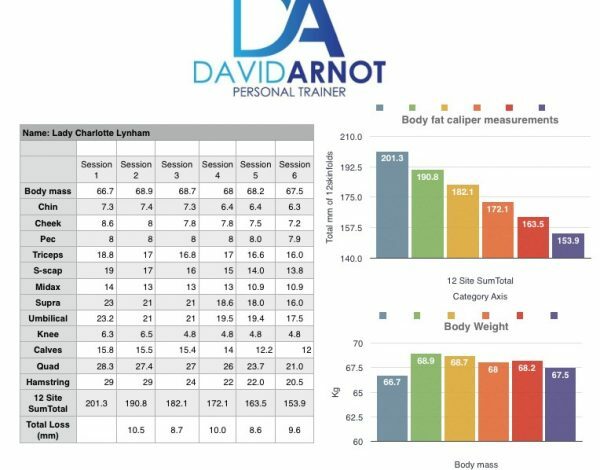 I cannot recommend David Arnot and his personal training services more highly, hopefully any gym cynics out there or even those who enjoy exercise but are anxious about the idea of a personal trainer, do not hesitate, contact David (you can find his website here), he is a miracle worker and a lovely person to boot. 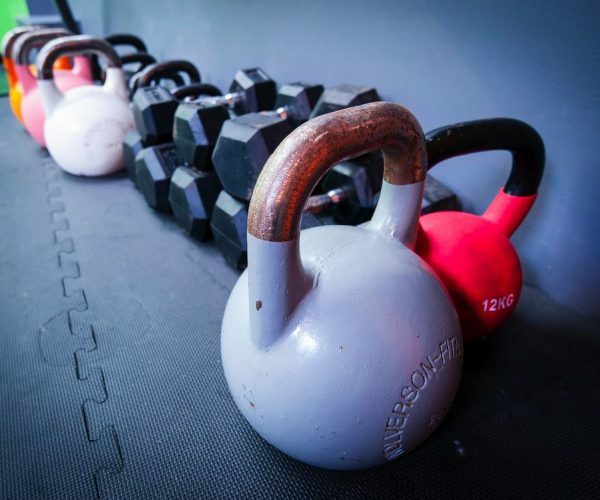 My name is Lady C and I am Personal Trainer convert.